August signals the induction of a new freshman class at SIUE. The college experience affords students a tremendous amount of freedom, as well as a much greater responsibility for making decisions that will have long-range effects on their adult lives. During their college years, many students will face decisions regarding whether or not to use alcohol or drugs. Please consider the following when faced with those types of situations. Be proactive and think about “what if” scenarios ahead of time. What if you go to a party and there is only alcoholic beverages to drink? What if you go to a party and drugs are being used? Will you leave the party? Will you remain at the party but abstain from using the alcohol or drugs? Will you remain at the party and succumb to the pressure to try the alcohol or drugs? What other options might you have? What if your roommate wants to illegally use alcohol and/or drugs in your shared dorm room? Will you demand that the roommate not do so? Will you ask to be reassigned to another room? Will you report him to housing personnel, student affairs or the police? Consider the consequences of participating in illegal alcohol and/or drug use while at college. Alcohol and/or drug use can adversely affect your ability to concentrate and perform in class. Your physical and mental health could deteriorate. You could be arrested by the police and charged with an alcohol or drug related criminal offense. This would cause you to have a permanent criminal record and require you to appear in court. You could be referred to the Dean of Student Affairs for school discipline, which could range from a verbal warning to expulsion. You might commit or be the victim of a non-alcohol and/or drug-related crime. How would these consequences affect you? Would your grades and academic achievements suffer? Would it prevent you from pursuing the career path of your choice? Would it damage or destroy your reputation with your family and friends? Would it compromise your personal moral beliefs and damage your self-esteem? Avoid high-risk drinking activities, such as chugging drinks, drinking games, drinking to get drunk, driving after drinking or riding with someone under the influence of alcohol and/or drugs, mixing alcohol with prescription medications or illegal drugs. Drinking too much or too fast on an empty stomach, leaving your beverage unattended or going to parties where people drink too much also are high-risk behaviors. If you feel you have or are developing an alcohol and/or drug related problem or addiction, contact Counseling Services at (618) 650‑2842. SIUE considers illegal alcohol and/or drug use to be serious violations of the student code of conduct policy. 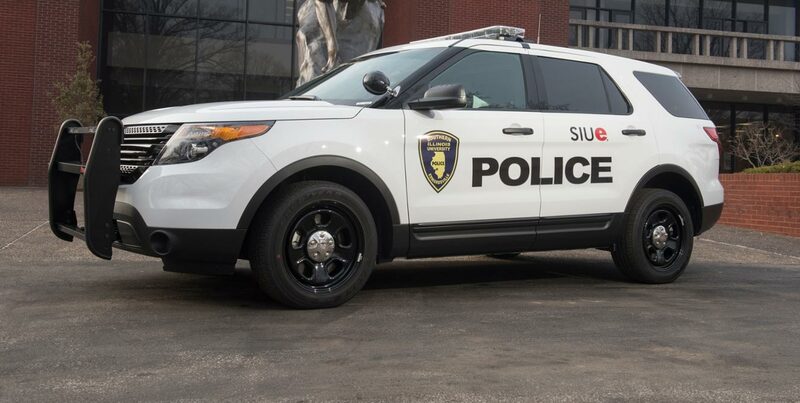 Thus, the SIUE Police Department aggressively enforces the laws regarding the illegal possession and/or consumption of alcohol and/or drugs. So, please make your choices carefully and responsibly.